Happy Friday! Today is the start of a new challenge at the Victorine Originals blog with the theme of "Back To School". 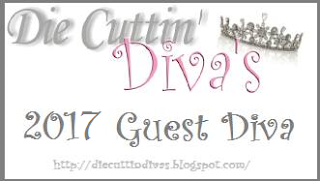 Here is what I created for inspiration! 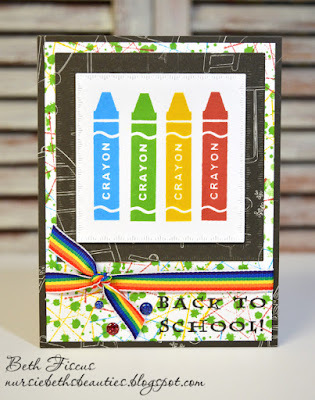 I created this card by using the following stamps from Victorine Originals: Backgrounds set, Crayon, and Back to School. I used Distress Inks in Salty Ocean, Mowed Lawn, Mustard Seed and Fired Brick for all the colors and background. The square with the crayons was cut with GMD Up & Down In & Out cut square dies. I used my Hampton Art Stamp Perfect to align the crayons on the paper. 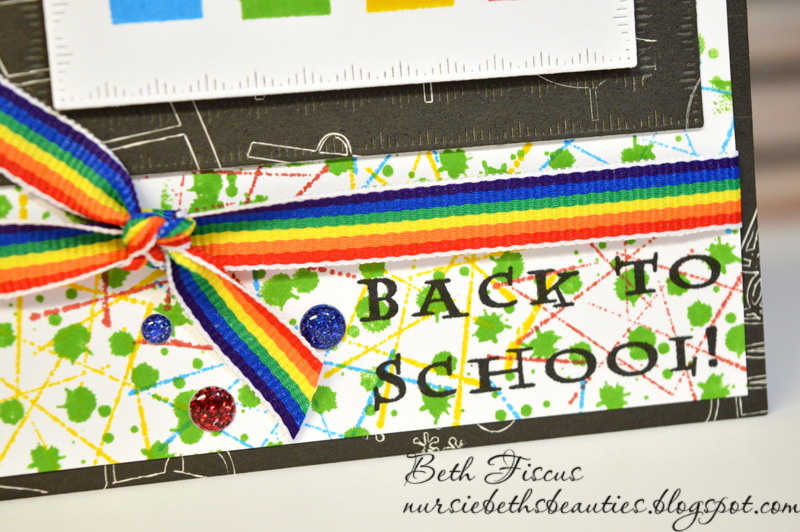 For embellishments, I chose a rainbow ribbon and GMD Patriotic Sparkle enamel dots. 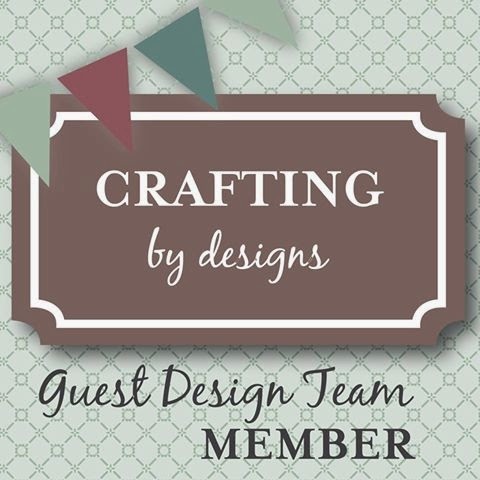 Head on over to the Victorine Originals blog and check out their challenge post. 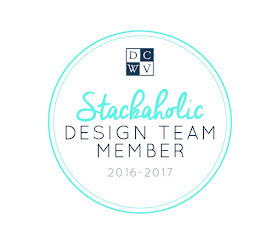 You have two weeks to enter your project/s that follow the following theme and/or color scheme. 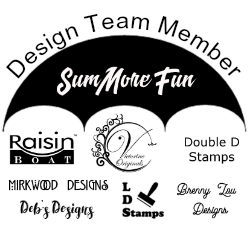 They do not have to use Victorine Originals stamps on them. We can't wait to see what you create! Love this card and thank you for the very descriptive recipe..
Super cute card! Love the fun ribbon! Fun challenge!! 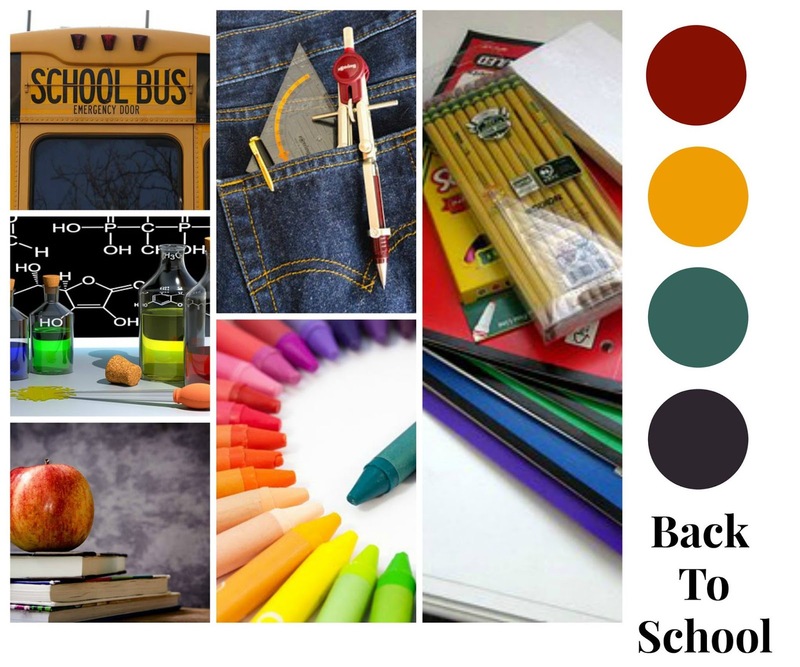 Great back to school design! Such a cute card! 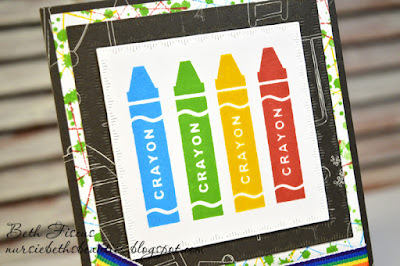 Love the stamped crayons! Great take on the sketch!